Suchi Saria is an Assistant Professor at Johns Hopkins University in Computer Science with joint appointments in Applied Math & Statistics and Health Policy. She received her PhD at Stanford with Professor Daphne Koller. Her research interests are in machine learning and statistical inference techniques geared towards leveraging electronic health data for improving healthcare delivery. Her work on risk prediction in infants has been licensed by Nihon Kohden, one of the largest monitoring companies in Japan. 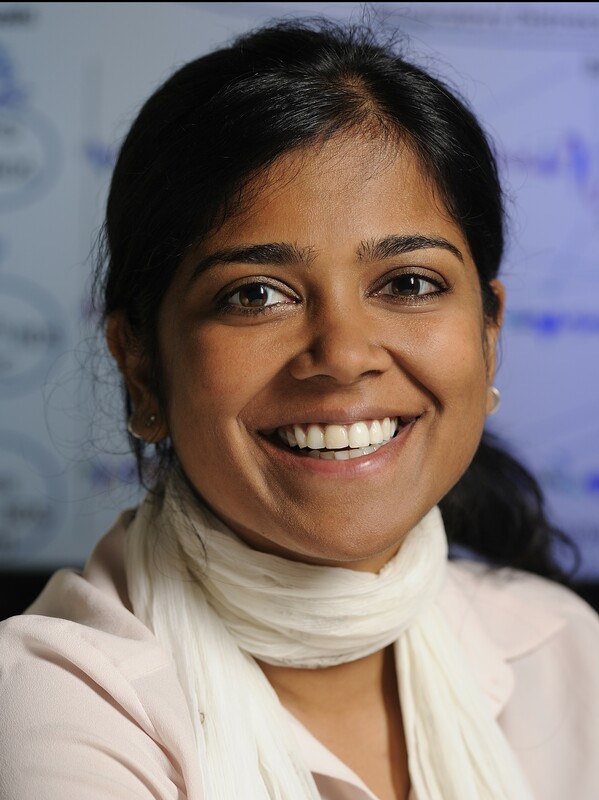 Her work has been recognized by awards including, two cover articles in Science Translational Medicine (Science/AAAS Press) including one on her recent work in sepsis, a Best Student Paper by the Association of Uncertainty in AI, a Best Student Paper finalist by the American Medical Informatics Association, a Google Research award, the Rambus Fellowship, the Microsoft scholarshop and the National Science Foundation Computing Innovation Fellowship. For many complex diseases, there is a wide variety of ways in which an individual can manifest the disease. The challenge of personalized medicine is to develop tools that can accurately predict the trajectory of an individual’s disease. 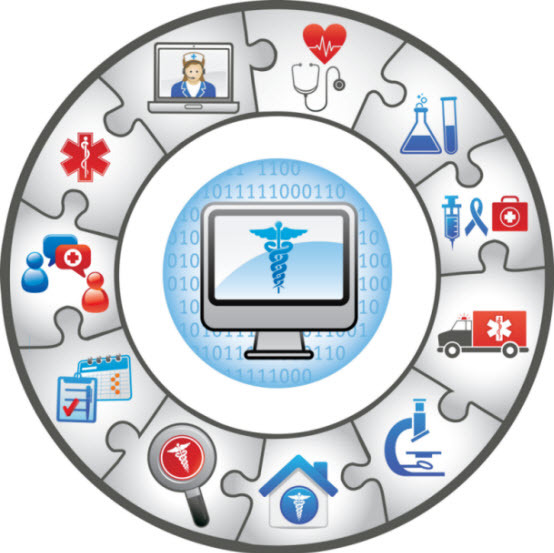 Access to such tools can help clinicians tailor therapy to the individual. We propose a hierarchical latent variable model that shares statistical strength across observations at different resolutions–the population, subpopulation and the individual level. We describe an algorithm for learning population and subpopulation parameters offline, and an online procedure for dynamically learning individual-specific parameters. We validate our model on the task of predicting the course of interstitial lung disease, one of the leading causes of death among patients with the autoimmune disease scleroderma. We demonstrate significant improvements in predictive accuracy over state of the art. This is joint work with Peter Schulam (PhD student), Colin Ligon (clinical fellow), and Fredrick Wigley and Laura Hummers at the Hopkins Scleroderoma Center.